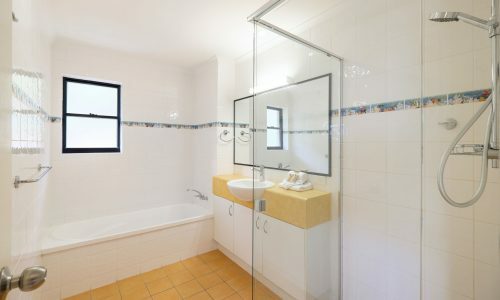 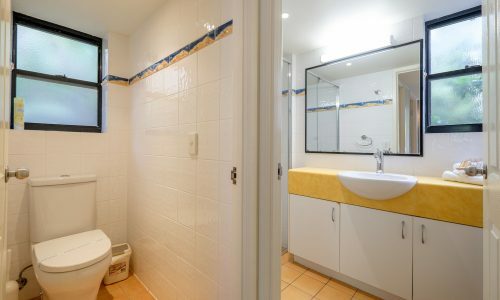 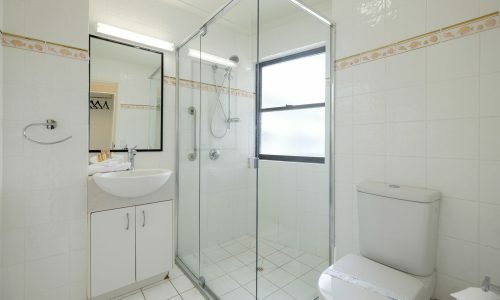 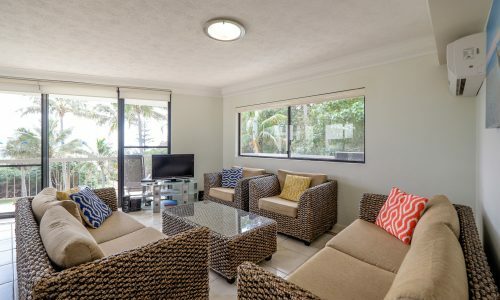 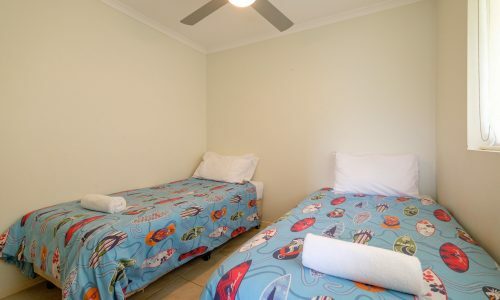 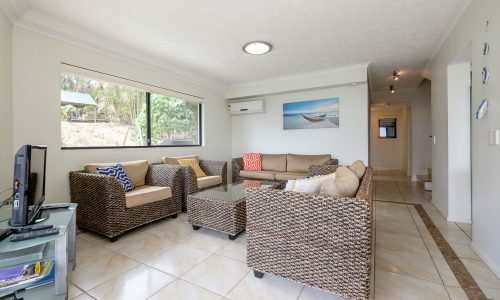 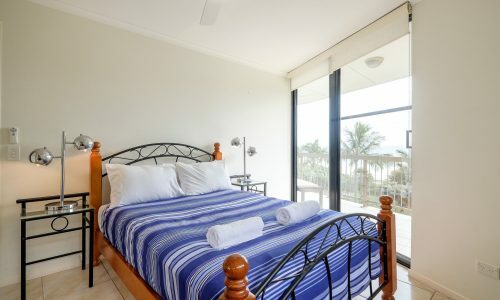 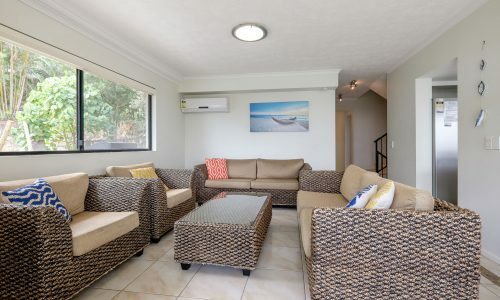 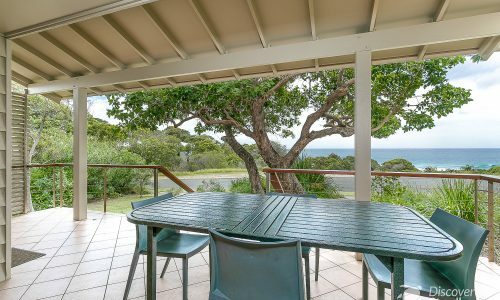 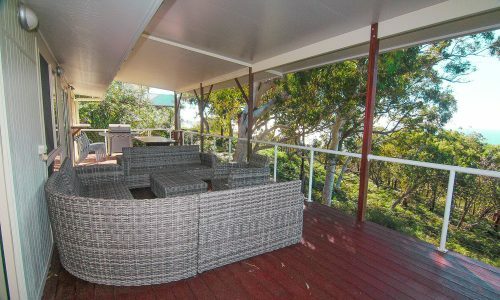 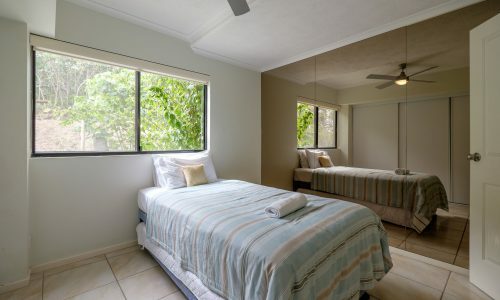 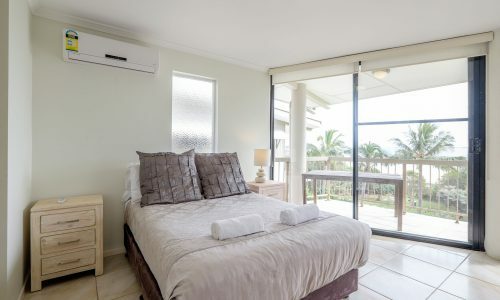 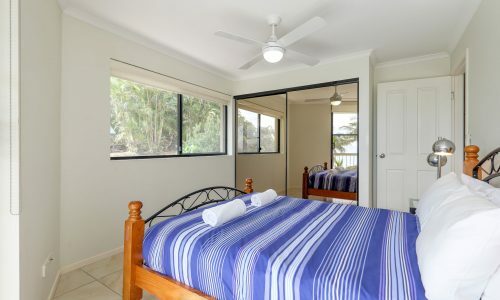 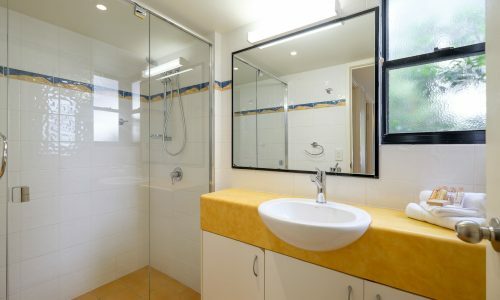 You can’t get much more beachfront than Mooloomba Five, and with room for up to eight people, this is the ultimate in Discover Stradbroke’s beachfront accommodation! 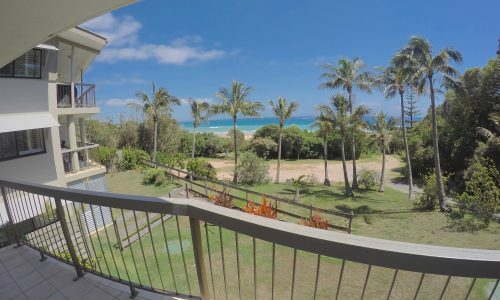 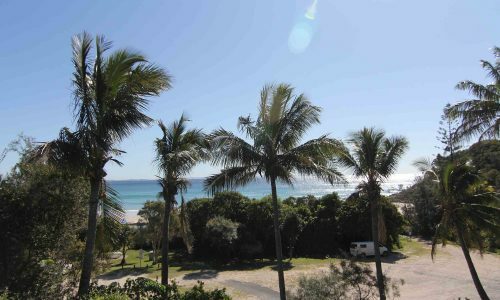 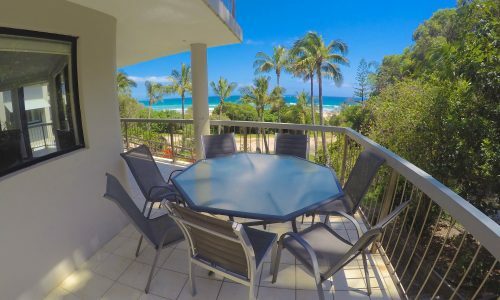 Located on the stunning and patrolled, Cylinder Beach, this apartment offers four bedrooms, three bathrooms a sun-drenched rooftop viewing platform, undercover parking for two vehicles and stunning views of the Coral Sea. 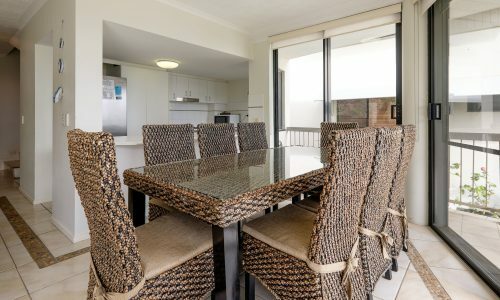 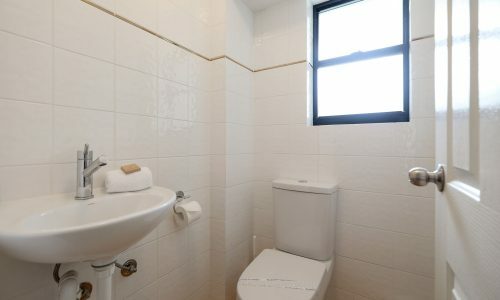 With balconies on both levels, this apartment makes the most of refreshing summer breezes and cozy winter sunshine to ensure this is holiday home is perfect, all year round. 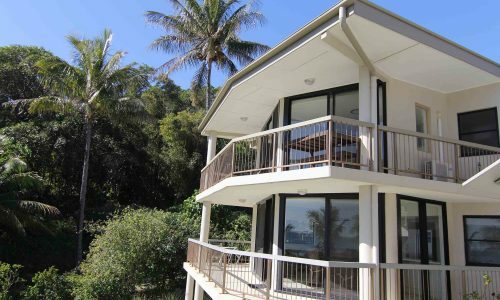 With covered wrap-around decks and the upstairs viewing deck, Mooloomba Five offers large family and groups a spacious retreat to spread out and relax in style. 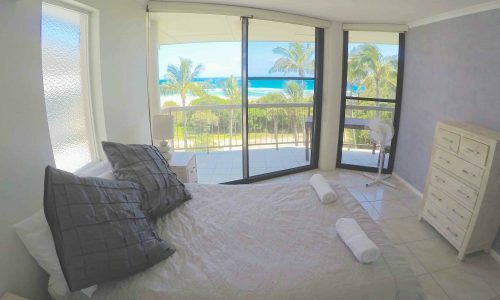 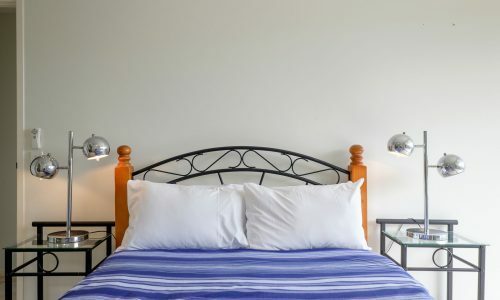 Decorated with beach chic furnishings, quality bedding and well-equipped kitchen and lounging areas featuring all the modern conveniences of home. 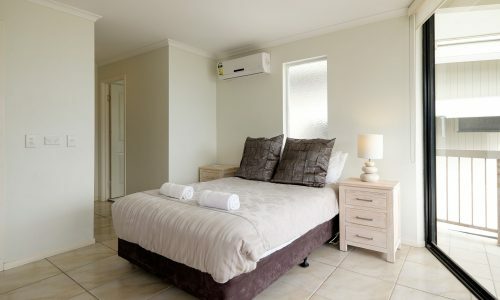 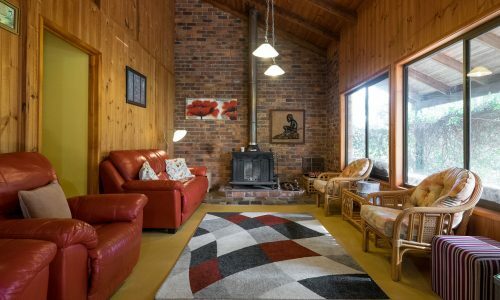 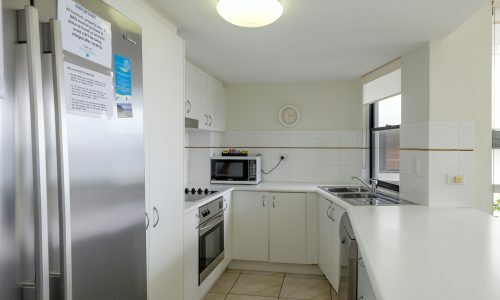 NOTE: Bookings at Mooloomba Five include a return car ferry at a time of your choice (subject to availability), a $50 cafe voucher for Fish and Chips, and our premium linen and amenities pack.